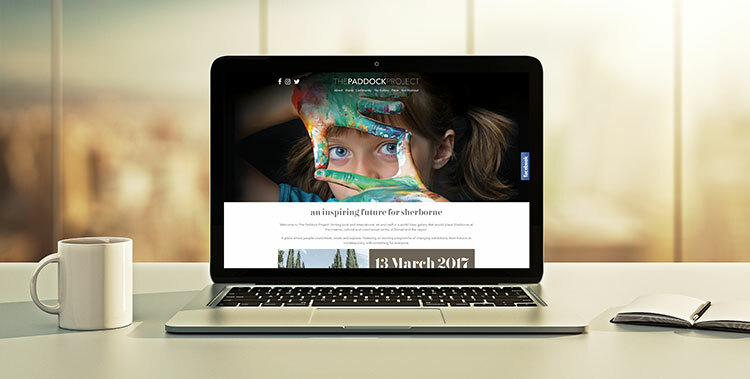 We helped launch The Paddock Project last night. This ambitious plan for Sherborne aims to be an inspirational venue for promoting and exploring the visual arts, for enquiring minds of all ages and abilities. This will be a place where everyone can meet, create and explore and they are lucky enough to have a fairy godfather financing it to the tune of £4million – what’s not to like?